The weather has been great lately and we are ready to enjoy the deck. 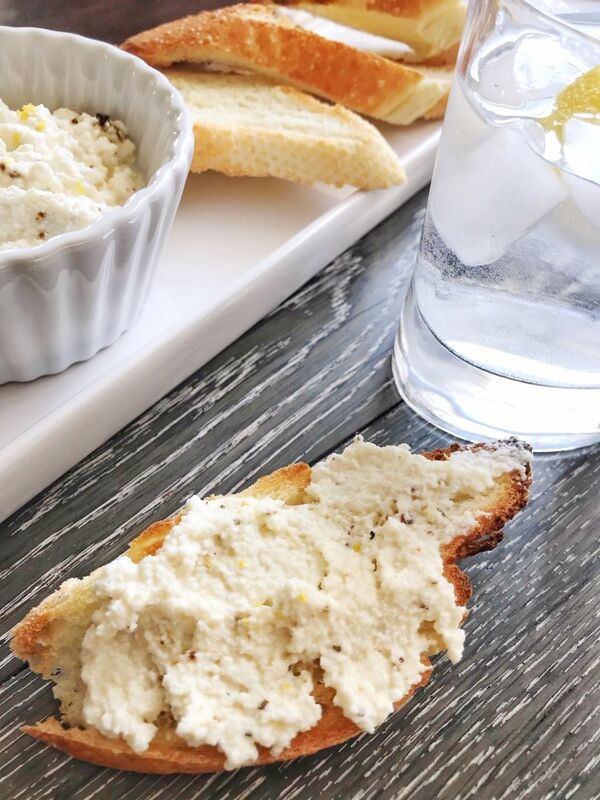 How great are these greek and lemon ricotta toasts to enjoy outside with friends? I first had ricotta toast at a restaurant and thought the simplicity of it was brilliant. The creamy, mild cheese is easy to flavour, whether it be sweet or savoury. Just a little bit of add-ins go a long way. You can serve this at any temperature – cold, room temp or warmed up, it’s perfect any way. Made with your favourite greek seasoning and brightened with lemon zest and juice and slathered on toasted fresh bread. An easy and satisfying treat. I love the addition of greek seasoning to the ricotta. Here’s the one I use (affiliate link). The mix of oregano, sundried tomatoes, garlic, lemon and peppers adds an incredible amount of flavour. The addition of lemon zest and juice just makes everything so bright. Season with salt and pepper and you’re done. 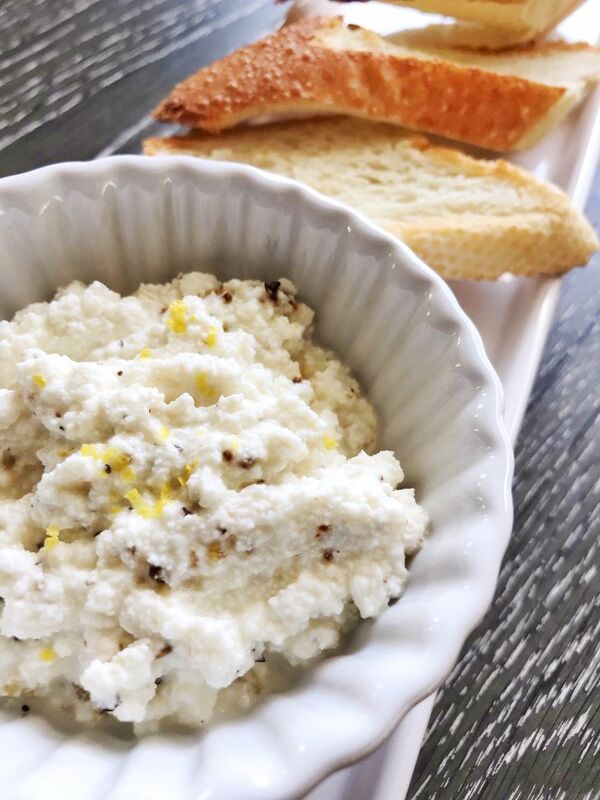 In a bowl, combine the ricotta cheese, greek seasoning and lemon zest. Add a few squeezes of lemon juice and season with salt and pepper. Toast the baguettes and serve.